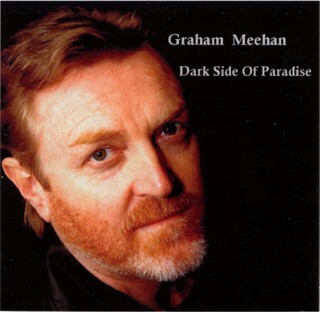 Fourth volume of original songs written and performed by Graham Meehan. 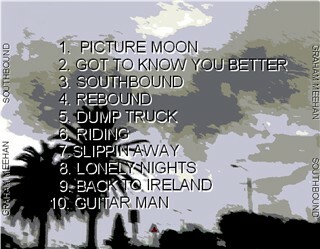 Two songs SOUTHBOUND and RIDING were used in a video about the origins of Australian Rules Football. 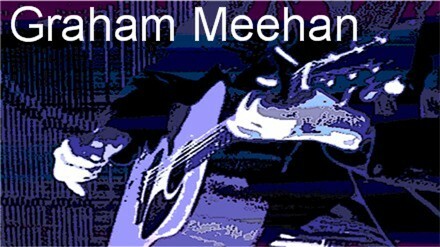 Third volume of original songs written and performed by Graham Meehan. 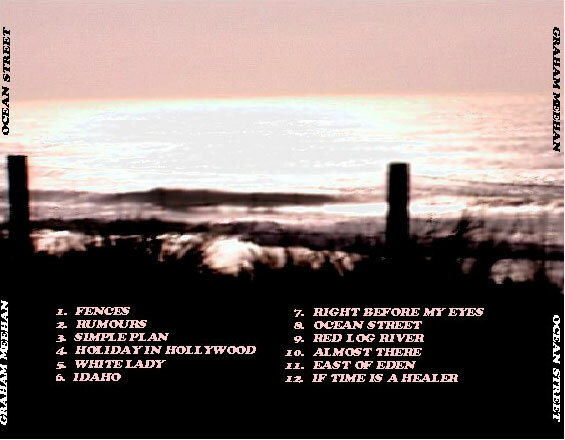 Recorded at Billabong Studios, Engineer Chris Dawson, Mastered by Max Muller. Guitars Graham Meehan, Bass Chris Dawson, Drums Bob Evans, Keyboards Chris Dawson, Violin Dave Evans, Percussion Kerry Miller. Backing Vocals Graham Meehan, Chris Dawson, Diannia Heather and Anne Smola. 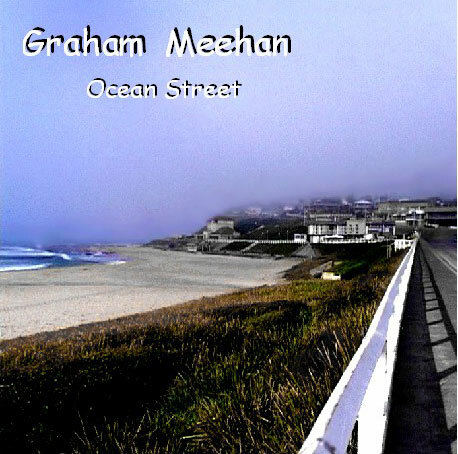 Latest album of original songs written and performed by Graham Meehan. 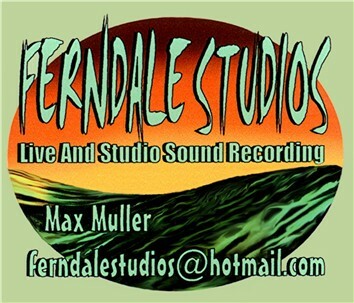 Recorded at Ferndale Studios, Engineer Max Muller, Mastered by Max Muller and Graham Meehan. 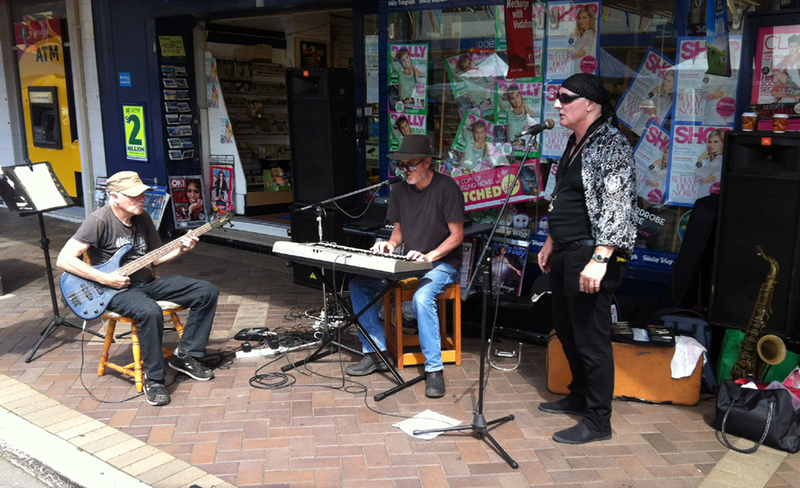 Vocals ,Piano ,Keyboards , Percussion ,Graham Meehan, Bass Max Muller. 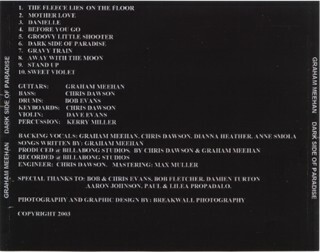 Graham has used piano and keyboards rather than guitar on this album and it gives his music another dimension. 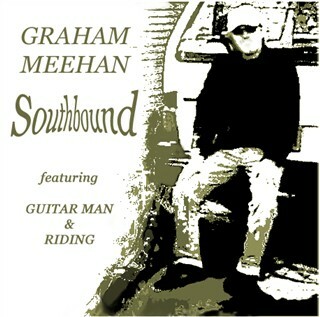 Graham has received very positive feedback from people who have a copy of this CD.